Closing down for the day, 5 min. to midnight. What a fun day! 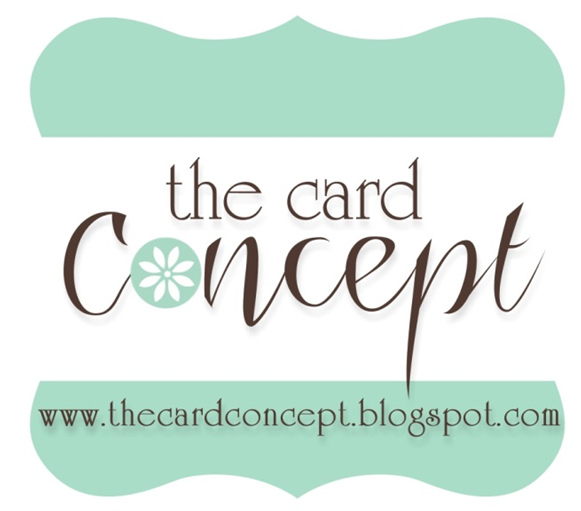 I got to spend the whole day in my card room and participated in my first blog hop. That was super fun. It's amazing how many talented artists there are in the world. Supplies: Card Blank 5 1/4" X 7 1/4" The Paper Co., all papers are from my scrap stash(I'm so bad, once it goes in the scrap box I lose track of whose it is), Stamps: CTMH-D1283, D1232, Stampin Up Jumbo Wheel-Bright Blessings, Inks: Stampin Up-Bravo Burgandy, Kaleidacolor-Autumn Leaves, VersaMark Ink pad, Marvy's Heritage Ink pad-Pond Green, Ranger Distress embossing powder-tea dye, Stampin Up-ticket punch, Colorbok-metal dots, ribbon: EK Success Adornments, tiny gold heart: Peel Off, pop dots. A beautiful card, I love the rich colours. Thanks for joining us at SSC. Thanks for joining us at SSC. Wow Beverley, your day in your craft room paid off. What a beautiful card. The colors are perfect. Thanks for joining in at SSC. Thanks so much for joining us at SSC this week! I'm glad you love our blog! I love this card with the fibers and sponging. It's so warm and cozy. Glad you got to have a day just crafting. How nice. 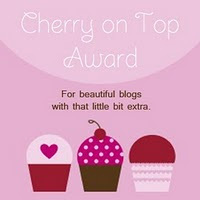 Thanks for joining our blog hop and this challenge at Stamptacular! Beautiful card!!! Love the leaves..
Lucky you...I'm waiting for a day like yours..whole day in the craft room..Wow!! Thanks for joining with us at SSC. wow, what a beautiful card. Thanks for joining us at SSC! This is a beautiful card! Glad you got to spend the day on making cards! Thanks for joining us at the SSC. Adorable card, love the fiber! Great colors! I'm so glad you could join us this week at the Stamptacular Sunday Challenge!